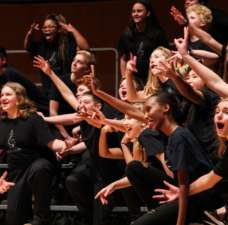 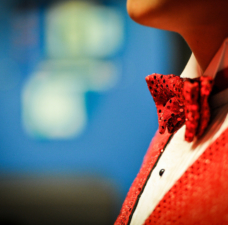 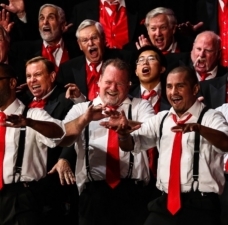 Our partnership with the American Choral Directors Association (ACDA) continues to expand ways that music professionals see and hear quality barbershop. 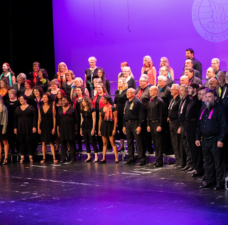 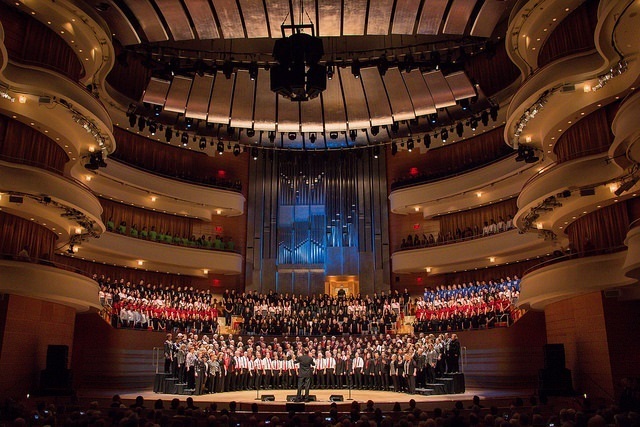 On February 20, 2014, the Westminster Chorus opened the ACDA Western Conference meeting with a spectacular performance that brought the crowd to its feet in a thunderous ovation. 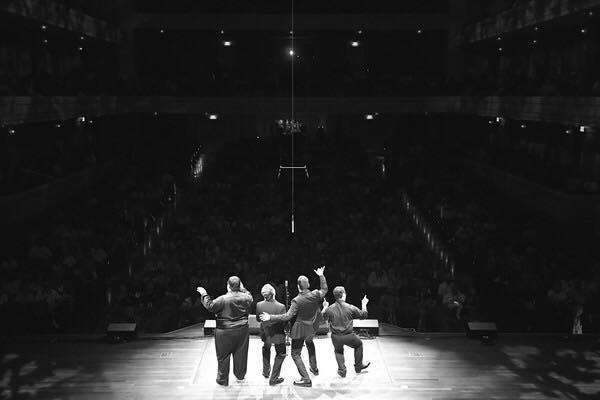 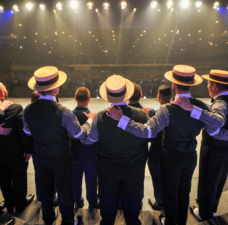 Shawn York captured the story in this incredible video: The Westminster Journey to ACDA: Barbershop in the Choral Community.